Continuous Professional Development (CPD) forms a central part of any successful professional’s working life, it demonstrates ‘learning agility’ and it is the key to career progression and professional growth. 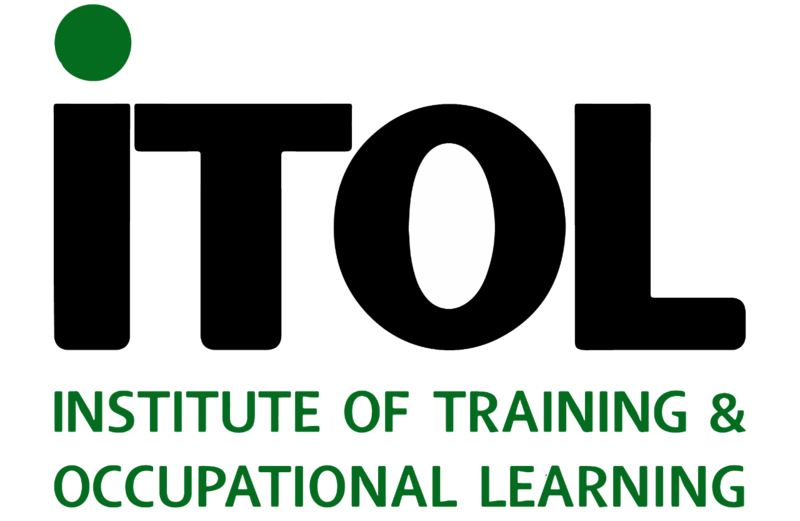 Professional Development with ITOL builds confidence and credibility, it enables you to cope positively with change by updating your skill set and you will be more productive and efficient. It is imperative that you invest seriously in the one place that guarantees a rich return on investment – YOU!